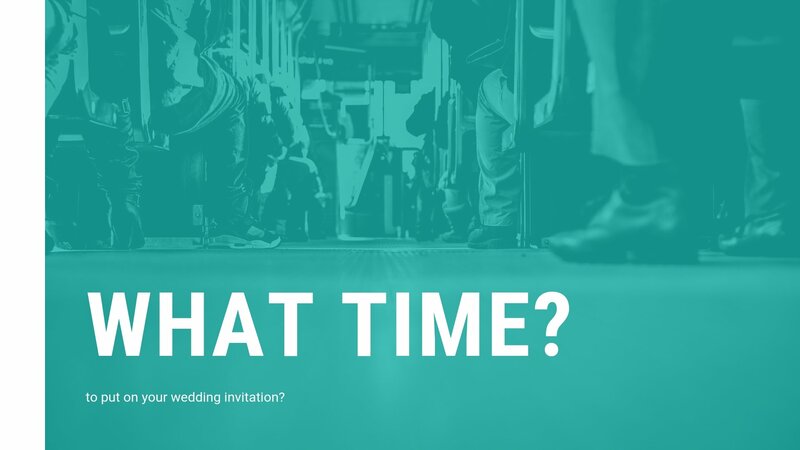 What time should you put on your wedding invitation? 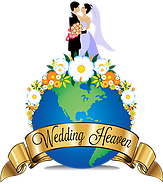 After attending and officiating hundreds of ceremonies as a wedding officiant I discovered that there is a gray area as to when the ceremony will be starting and what time guests should arrive at. My suggestion is to write 30 minutes prior to your actual starting time on your wedding invitation. This will help ensure everyone to arrive on time and reduce any unesscasry wait times.